The inspiration for this recipe is a spicy pesto. 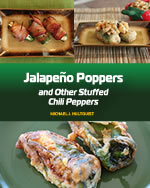 We really wanted to spice it up, so habanero peppers were the obvious choice, but we also wanted a touch of sweet. Pear was the perfect choice. When pear bakes, it adds a silky texture to the pesto stuffing, and a welcomed sweetness. 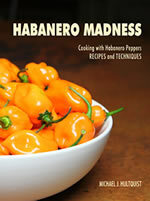 Match with that spicy habaneros and a tangy barbecue sauce recipe, and you have a winner. Heat a sauté pan to medium heat and lightly spray with oil. Add pecans and pan roast about 5 minutes. Transfer to a food processor. To food processor, add habanero pepper, Romano cheese and garlic. Process until slightly chunky. Transfer mixture to a mixing bowl. To the mixing bowl, add the chopped pears. Mix well. Season chicken breasts with Cajun seasonings and salt to taste. Cut a slice into the side of each chicken breast. Heat a sauté pan to medium heat and spray with spray oil. Sear each chicken breast about 2 minutes per side. Remove from heat and cool slightly. Stuff each chicken breast with your habanero-pear-pecan stuffing mixture. Mash it in good. 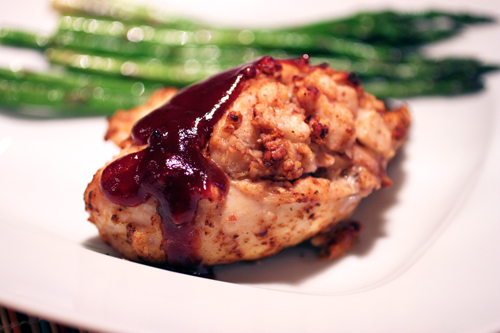 Set the stuffed chicken breasts in a baking dish and bake 30 minutes, or until the chicken is cooked through. 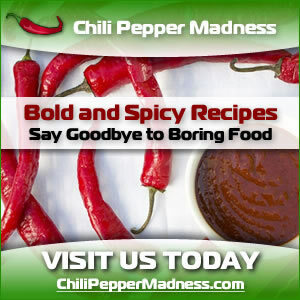 Serve with your favorite barbecue sauce recipe.